The South Padre Island. 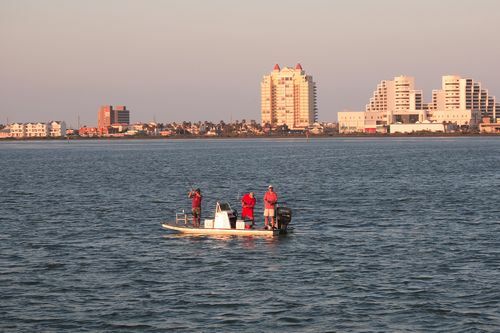 Beautiful beaches, warm gulf waters, fishing, boating, bird watching, shopping and a diversity of year-round activities make South Padre Island one of the fantastic vacation destinations in the world. 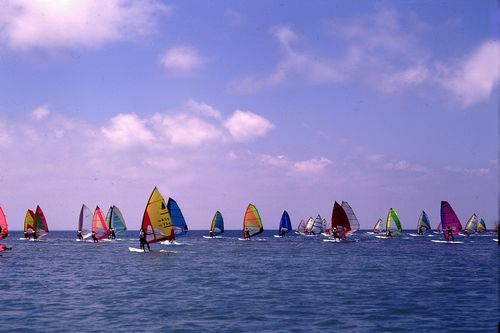 Championship golf, deep-sea fishing, sailing, water parks, amusement parks and a zoo compete with picturesque beaches for the attention of visitors to this celebrated Island. The many boutiques, galleries and designer outlets offer a nice change. 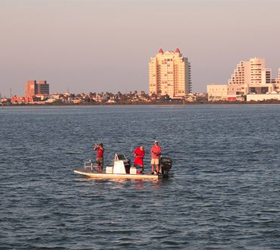 of pace and the fresh seafood from the many local restaurants is reason enough to make The South Padre island the destination for your next vacation. 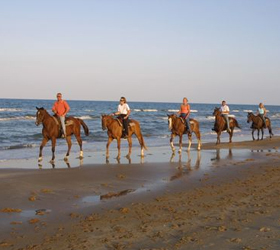 Cruising along the beach on the north end of Padre Blvd is one of the favorite pastimes on South Padre Island. Most of South Padre Island beaches are traffic free zones. You'll discover sand and surf for as far as the eye can see. 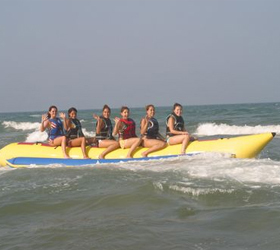 You don't need a car on South Padre Island during Spring Break. 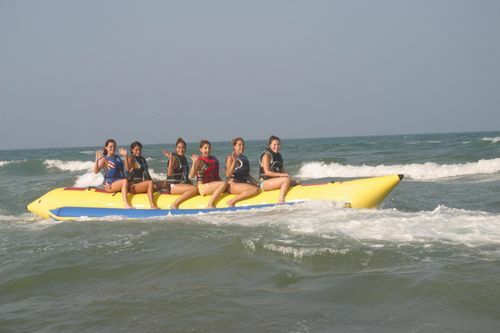 Its an easy walk to activities, restaurants and hot Spring Break clubs from the resorts in the Island. 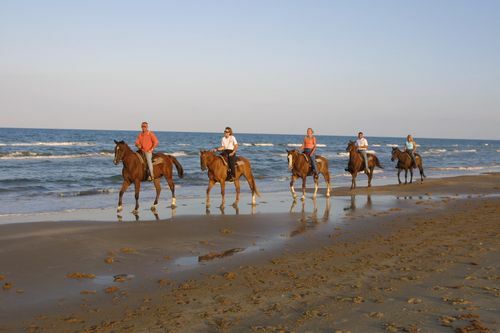 South Padre Island lies along the gulf coast of tropical South Texas. The weather is awesome all year long. 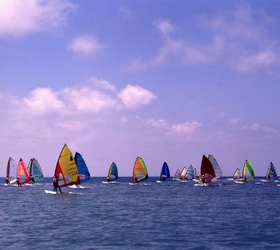 Beach Activities: Snorkeling, Surfing, Kite Boarding, Para sailing, Banana Boat Rides, Horseback Riding. 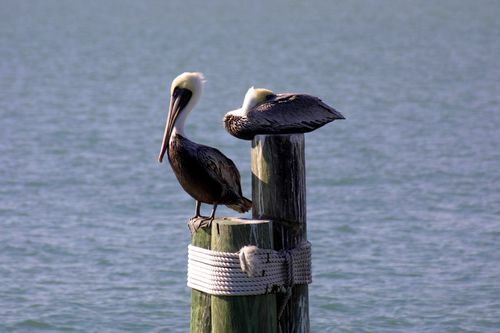 Out Door Activities: Schiltterbhan, Sea Turtle, Laguna atascosa National wildlife, Dolphin watch, Pirate Cruise Ship. 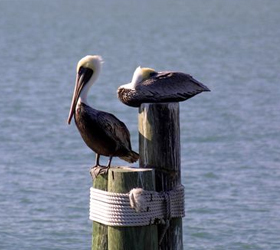 Golf nearby: South Padre Island golf club, Rancho Viejo Country club.